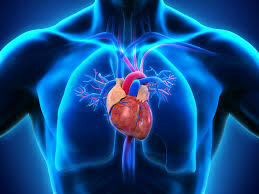 3mensio Structural HeartTM TAVI pre-op software is sold and supported in Australia by Central Data Networks (CDN). Used by vascular surgeons, interventional cardiologists and cardiac surgeons, it assists with pre-operative analysis, sizing and planning. Designed for and with cardiovascular specialists, this software solution will let you plan aortic, mitral and tricuspid valve procedures any time, anywhere. Transcatheter aortic valve implantation (TAVI) is a minimally invasive way to reach a previously untreatable cardiac patient population. 3mensio Structural HeartTM allows you flexible access in the convenience of your preferred workspace – whether it’s the office desktop, PACS workspace, laptop or portable device. With the introduction of the Medicare item numbers on January 1st 2018 for TAVI/TAVR, 3mensio Structural HeartTM enables your business to support the provision of this service to your referrers and patients. CDN are distributing partners for 3mensio from Pie Medical Imaging. We foster close relationships with key opinion leaders which adds value to the surgical and interventional departments we work with. 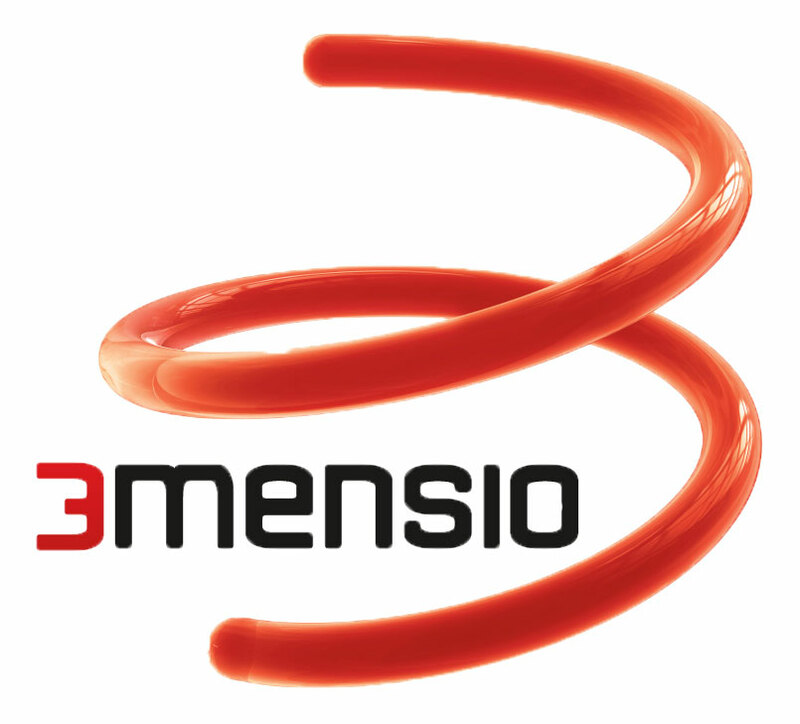 Robust business partnerships with device manufacturers have helped CDN and 3mensio become a leading company in pre-operative planning and sizing software. Local professional support assures you have the help you need, when you need it. The 3mensio Workstation contains two modules: Structural Heart and Vascular. 3mensio Structural HeartTM contains dedicated workflows to assess structures in the heart in order to plan different procedures. 3mensio Structural VascularTM is dedicated to sizing and planning of EVAR, TEVAR and FEVAR procedures in a quick, easy and reliable way. Its intuitive user interface simplifies your workflow, enabling you to quickly and accurately visualise and analyse the vasculature, aortic and mitral valves. You will generate one report of each session with multiple series and multiple imaging modalities. With 3mensio Structural HeartTM you can gain better insight into your patient’s pathology and ultimately complete less invasive and more precise procedures. Determine the anatomy and dimensions of your patient’s mitral valve with this dedicated workflow. After loading the data, you’re only one mouse click away from a clear view of the mitral valve cross section. The ED and ES phase and volumes are automatically determined. Trace and evaluate the contour of the valve with a few clicks, which gives a clear view of the saddle-like shape. Calcification can be assessed by using the Hockey Puck. 3mensio’s Mitral Valve option provides practical tools to assess LV anatomy and perform measurements in 3D space. A possible LVOT obstruction can be assessed using a virtual valve. You can simulate the optimal C-arm rotation with the Angio View. Prepare for Aortic Root measurements within a few seconds due to automatic segmentation of the ascending aorta. Manually adjust the lumen centre line and the annulus plane. 3mensio Structural HeartTM offers several tools to efficiently assess the anatomy of the aortic valve. The Left Atrial Appendage Workflow provides a fast view to assess the anatomical shape and orientation of the LAA in 3D. Simply place two landmarks to localise the ostium. The application provides diameters along the LAA and lets you indicate a ring to mark the ostium of the appendage. The Angio View is essential for planning of the procedure. Additionally, Volume Rendered and long-axis views help to understand the anatomical structures in the atrium. Thrombus will easily be recognized throughout the different views. 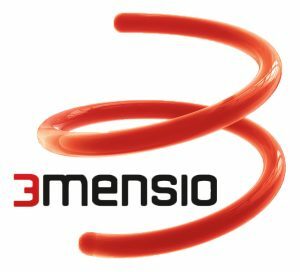 If you are on an older version of 3mensio now is the time to schedule an upgrade to version 9.1. These additional features to empower your clinical process. Upgrade is straightforward and quickly managed by the local CDN support team. Segment, define centrelines in Diastolic or Systolic phases, and perform measurements with a few clicks of the mouse. Visualise a simulated stent or conduit with control of the diameter and calculate length of the stent required. Trace the Coronary Arteries, then return to the measurements window and use automatic lumen detection to visualise the arteries. Identify the Tricuspid Annulus in the Long or Short axis view and the RV-Line is automatically generated. Tracing the tricuspid annulus is then an easy process utilising auto-rotation around the RV Line. Edit notations, define the coronary vessel and perform RCA to Annulus measurements easily and quickly. Assess the possible interference of the RV trabeculae using segmentation view and the “Virtual Valve” placement in the images. Finally use the IVC and SVC workflows to assess and measure angles, tortuosity and tangents. The 3D print Workflow allows you to create and modify a segmented volume that can be exported as an .STL file. The STL file can be used for example for 3D printing. Add a logo, define the resolution quality and calculate the blood volume before exporting. At the touch of a button, the centre lumen line is presented as a straight line, allowing you to easily and precisely perform length measurements. Use the Stretched View to visualise calcification, vessel diameter and tortuosity of both iliacs in one single overview. Enter the catheter’s French size to see it instantly projected over the complete trajectory. The Angio View lets you simulate the optimal C-arm rotation. Look into vessel diameters, calcifications and tortuosity, all combined in the Stretched View with this workflow dedicated to the subclavian. Have the software automatically draw a centre line through the lumen and simulate the optimal C-arm rotation using the Angio View. This workflow is what you need to enter the OR fully prepared. The direct access creates automatically a perpendicular catheter to the aortic valve. The path of the catheter can be followed from valve plane to the skin. Calcifications of the ascending aorta can be assessed for trans-aortic access. Skin, ribs, vessels can be visualised while planning the trans-apical access and can be used to perpendicularly access the mitral and aortic valve. Important arteries like LIMA and RIMA can be traced and visualised in synchronised views as VR or simulated angio views. Appreciate and visualise anatomical structures of the heart on the simulated Angio View. The structures that can be defined are the Aortic Valve, Intra-atrial Septum, Superior and Inferior Vena Cava, Mitral Annulus and/or LAA Ostium Rings. 3mensio Coronary CTA can help to assess the coronary arteries for suspect coronary artery disease. Extract the coronary artery tree automatically. Display vessels using stretched and cross-sectional views. Quantify lesions by measuring the vessel diameter at different positions. Prepare your coronary procedures with 3mensio Coronary CTA. Use the simulated angio view to interactively determine the optimal C-arm projection before treatment. Better understanding of vessel overlap and foreshortening allows you to save contrast and radiation during the procedure. 3mensio Calcium Scoring provides fast and easy quantification of calcifications in the coronary arteries. Classify calcifications with one click and obtain its Agatston score, volume and mass. Developed with dedicated workflow assistants after selecting the desired workflow, you will be guided through the preparations for measurements. 3mensio Structural HeartTM works with all major medical imaging formats of US/echo, XA and CTA and can access multiple data stores on the network, CD, DVD, USB or the internet. Connecting to your PACS is as easy as can be. The 3mensio Structural HeartTM software can be installed on virtually any modern Windows based laptop or desktop, eliminating the need for specialised hardware and facilitating communication with your patients. 3mensio Structural HeartTM is available in Australia from Central Data Networks. If you are interested in receiving a quote, scheduling a demonstration of the software or finding out more, please don’t hesitate to contact us.